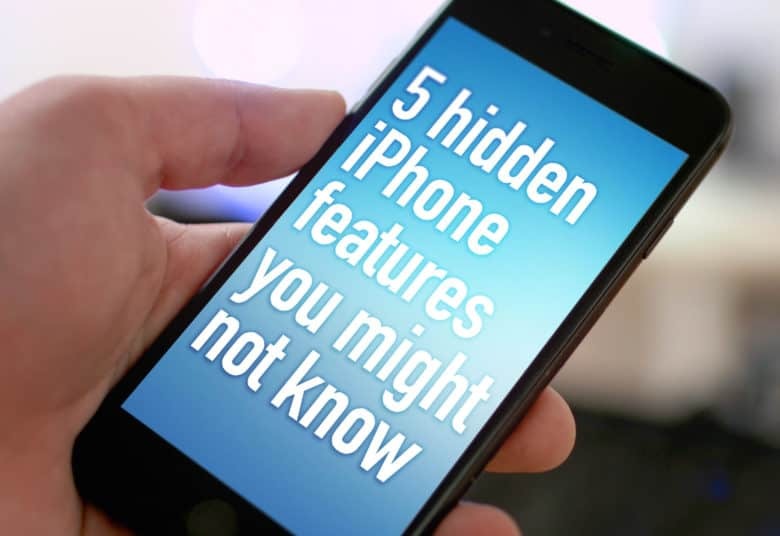 Discover hidden iPhone features you might not know about with our latest video. You might think you know everything there possibly is to know about your iPhone, but there’s always something new to learn. 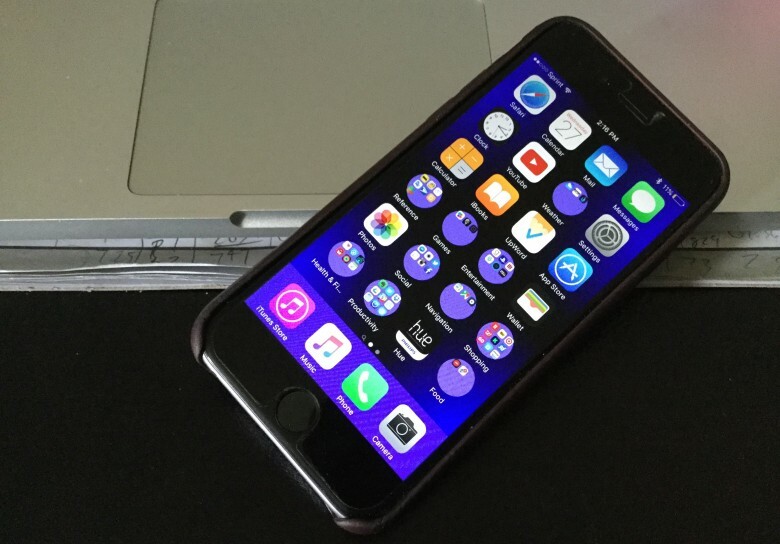 These hidden iPhone features will save you time every single day. Usually, if you want to change the shape of your iOS folders, you need to jailbreak your device or squint really hard or something. But one person has found a way to make your app holders cool-looking and round, and all you have to do is change your device’s wallpaper. You can see the cool circles in action in the video below. 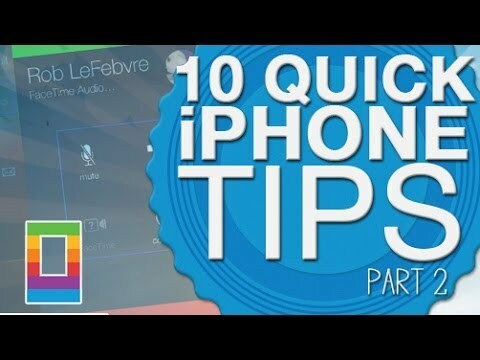 It’s the second part of our roundup of 10 great, quick tips for your iPhone, some of which you probably don’t know about yet. Make sure to check last week’s five tips.